Nigeria. 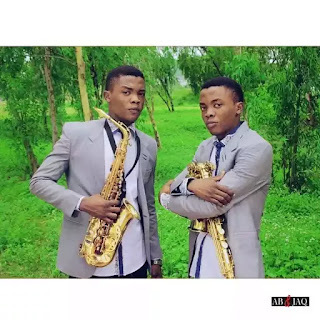 The“Twinsax” started as instrumentalists at CAC Alabukun Zonal Hqtrs Ita-Alamu Ilorin Kwara State where their father pastored. They grew up in the church and had their first ministration on trumpet at the age of nine (9) before they flicked to saxophone after some years of playing the trumpet. 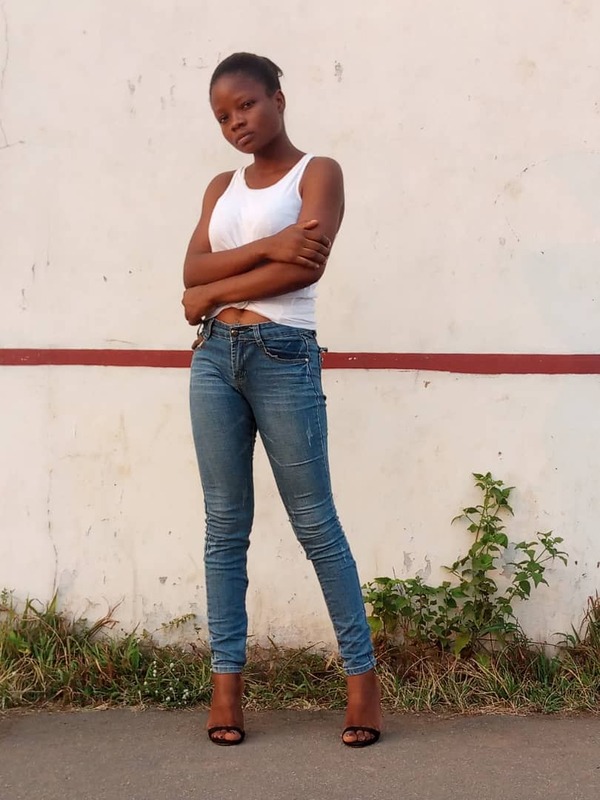 They initiated a music group as children called “Higher Spirit Of David” under which by God’s grace they were able to release three albums branded “We Are The Future” Vol. 1-3, all of which were Videos, within the year 2006-2008. The “Higher Spirit of David” metamorphosed to TWINSAX and already had produce an album titled ‘Let there Be Light’. The album (“LET THERE BE LIGHT”) waslunched accompanying a Musical Concert held in the city of Ilorin, Kwara State Nigeria on the 22nd of Dec, 2013, at the CAC Alabukun Auditorium. This day marked a great day for the “Twinsax” and led to the revolution of their Jazz Music and Gospel Hip-Hop. With Taye “Marvellous” studying Industrial Chemistry and Kehinde “Innocent” studying Computer Science both at Oduduwa University, Ipetumodu Osun State, Nigeria after acquiring a National Diploma from the Federal Polytechnic of Bauchi in Computer Science and Science Lab tech.